1. Application: WELD NUTS are an economical method of fastening two metal parts . 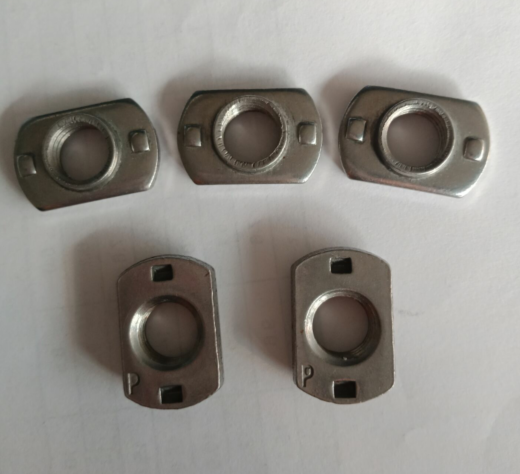 This kind of nuts are widely used for auto industry .The raw material is carbon steel or stainless steel(304/316). There are total three kinds of this nuts . 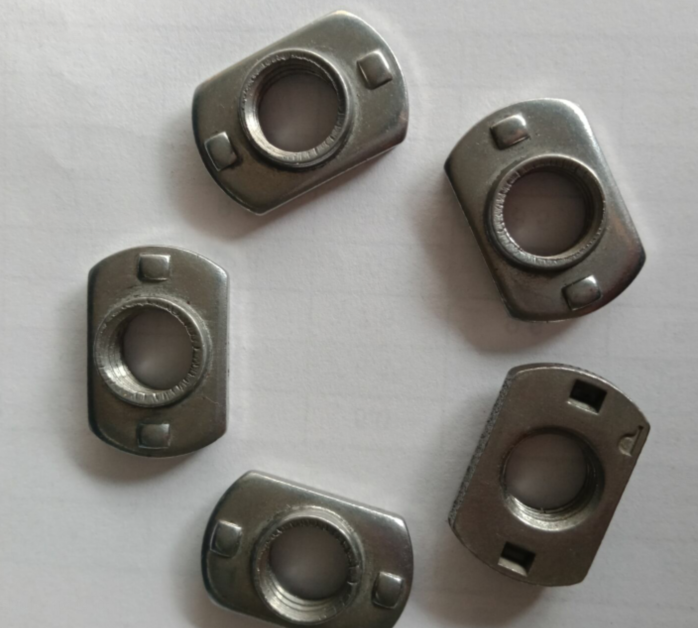 They are general round base weld nuts , round base weld nuts with holes and round base weld nuts with projections . 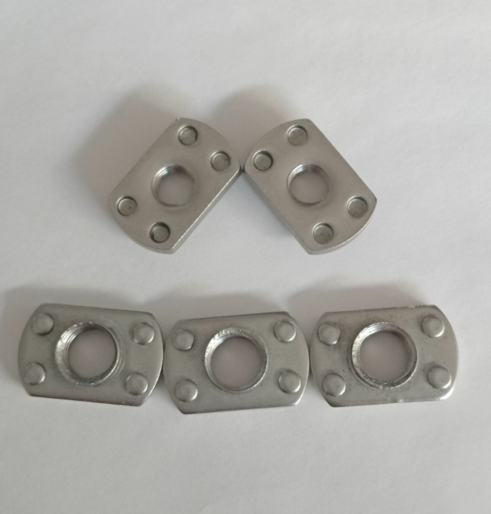 The round base weld nuts with holes allow a nail , drive screw or rivet to hold the part in place . The holes also provide an anchoring point for parts molded in plastic, allowing the plastic to flow through the holes. 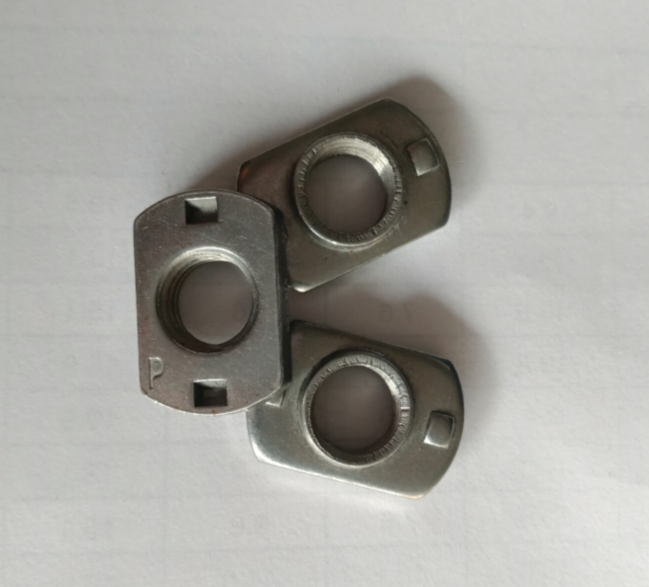 The round base weld nuts with projections can prevent the flange base turning when connecting the two hard metal parts . 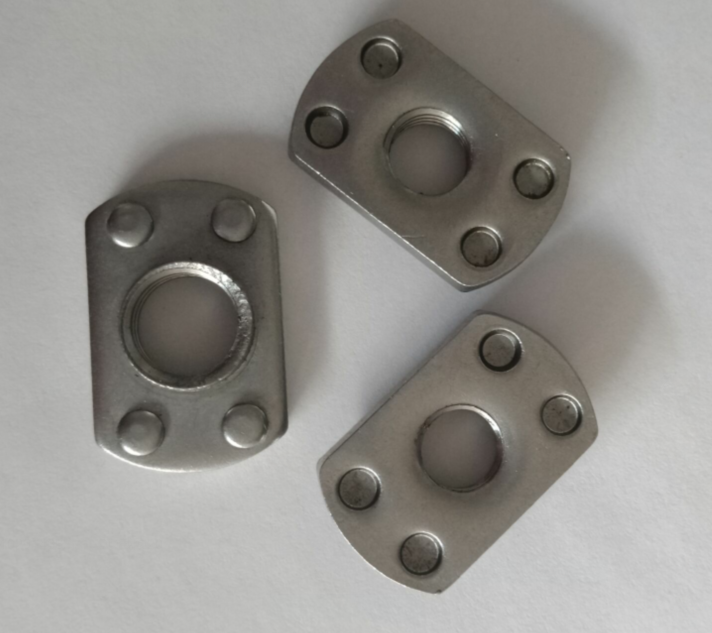 Looking for ideal Stainless Steel Projection Weld Nuts Manufacturer & supplier ? We have a wide selection at great prices to help you get creative. 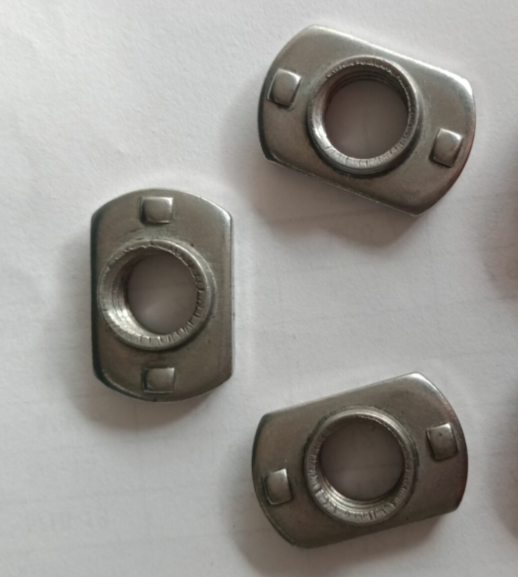 All the Stampings Projection Weld Nuts are quality guaranteed. 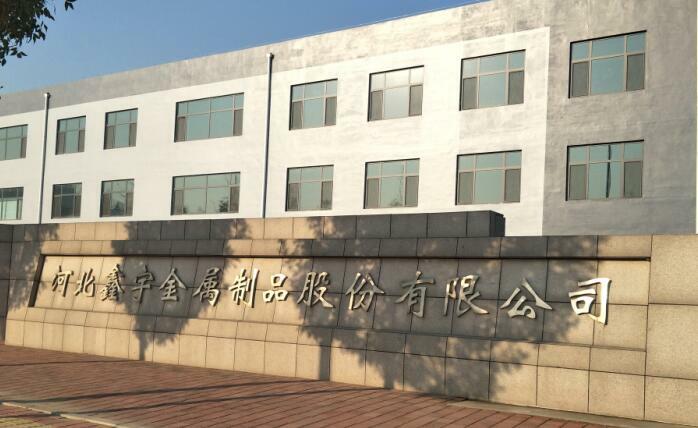 We are China Origin Factory of Car Accessory Projection Weld Nuts. If you have any question, please feel free to contact us.